Comments Off on UGANDA DECIDES! It’s business as usual at the Nakasero market in central Kampala. As far as Jimmy is concerned, life goes on. His major concern today is that his mate, Shaban in the stall across from his, “stole” his usual customer in the few minutes he popped out to toilet. The loss of two thousand Uganda Shillings (40 pence) bothers him more than the election results which declared that the incumbent President Yoweri Museveni has won. Jimmy dropped out of school when he was 11 years old after his father died and could not afford to go to secondary school. Now 24 years old, he has done well for himself to have a stall at Nakasero, the main market of Kampala. His friend Shaban is the same age and an orphan who lost both his parents to Aids when he was very young. For both these youngsters, the outcome of the presidential election is unlikely to have any significant impact on their lives. From their point of view, what benefit have they received from government up to this point in their lives? President Yoweri Museveni’s victory allows him to extend his 30-year rule by another five years. The leading contender was arrested and social media was shut down even as Museveni was being declared the winner. He had more than 60 per cent of the vote, ahead of his opposition, Kizza Besigye, who had secured 35 per cent. Newspapers have reported that heavily armed police are standing guard near his residence on the outskirts of the capital, Kampala. The United Nations human rights office in Kampala has expressed concern over the “tense” post-election situation in Uganda. During President Museveni’s 30 year rule, Uganda has seen some progress in gender balance and education. School and university enrolments have more than doubled and with free primary school education, many children have been given access to education. Jimmy and Shaban would have wished that access was available to them to receive secondary school education. It is because of youngsters like Jimmy and Shaban that ACT ventured into Uganda just over ten years ago to provide education to disadvantaged children and orphans so that they can achieve their potential in life. So far nearly two hundred children have benefited from ACT support in Uganda with 20 going on to university or other tertiary institutions. We can ponder whether Jimmy and Shaban have so far had the opportunity to achieve their potentials? The election result matters. In a country where approximately 38 million Ugandans are under the age of 20, and about ten million unemployed, education plays a key role. There is need to tackle the faltering economy and to create jobs for the growing youth population. 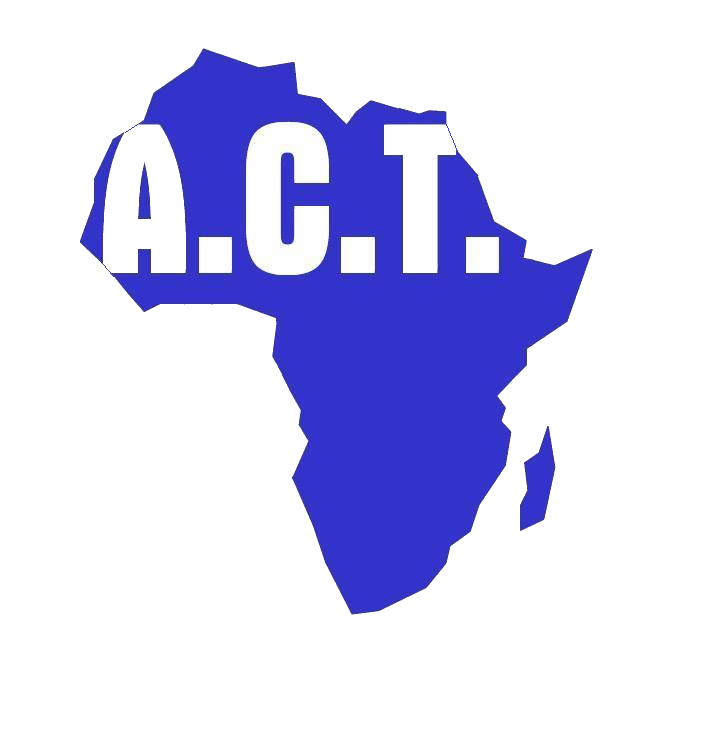 To be able to make a difference and bring transformation to the lives of disadvantaged children is what ACT was set up to do. ACT is praying that the people of Uganda will enjoy peace and development in their country with huge potential to be a prosperous nation.